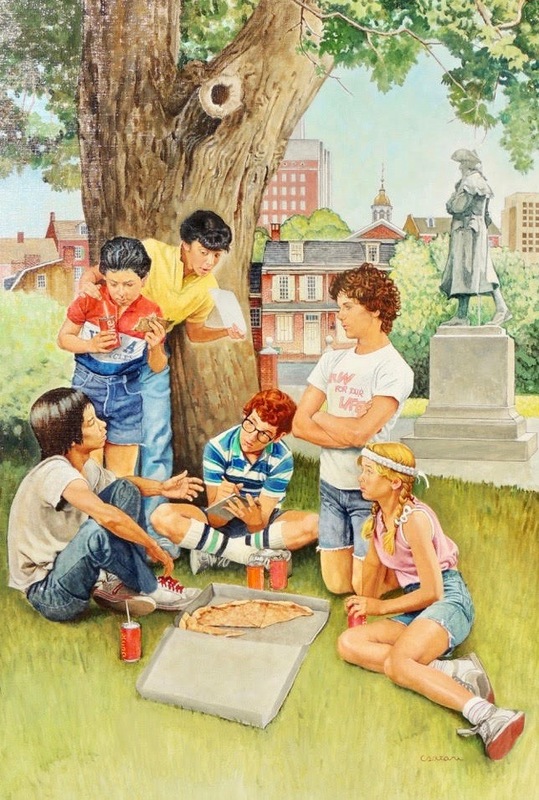 South River, NJ, as son of Hungarian immigrants is an internationally acclaimed realist portrait artist, watercolorist and illustrator who has painted both the famous and the familiar in American life for more than fifty years. 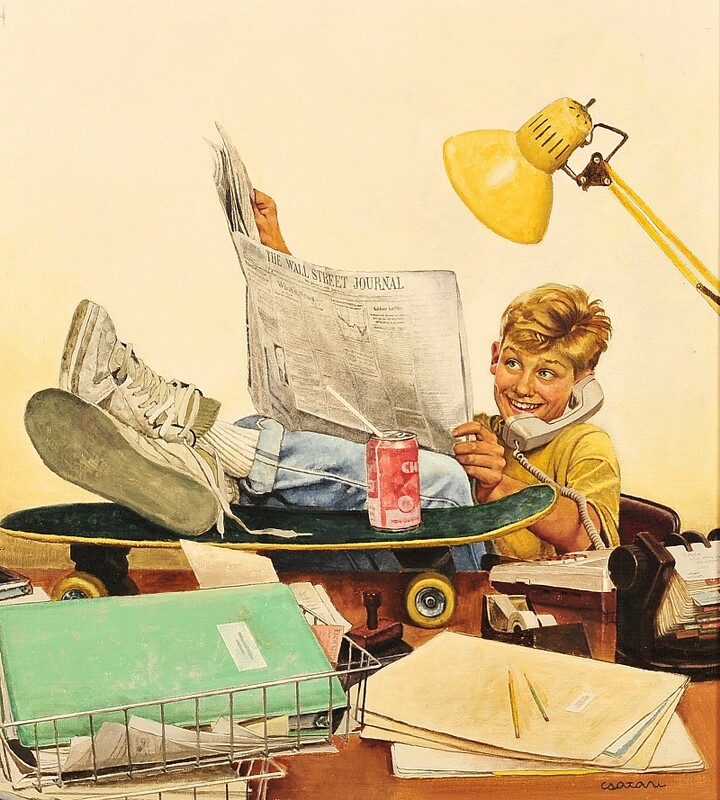 He honed his unique talent for realism by working with his mentor Norman Rockwell for eight years. 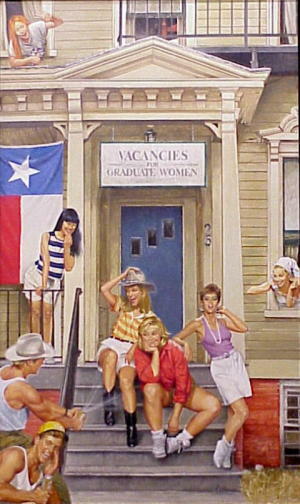 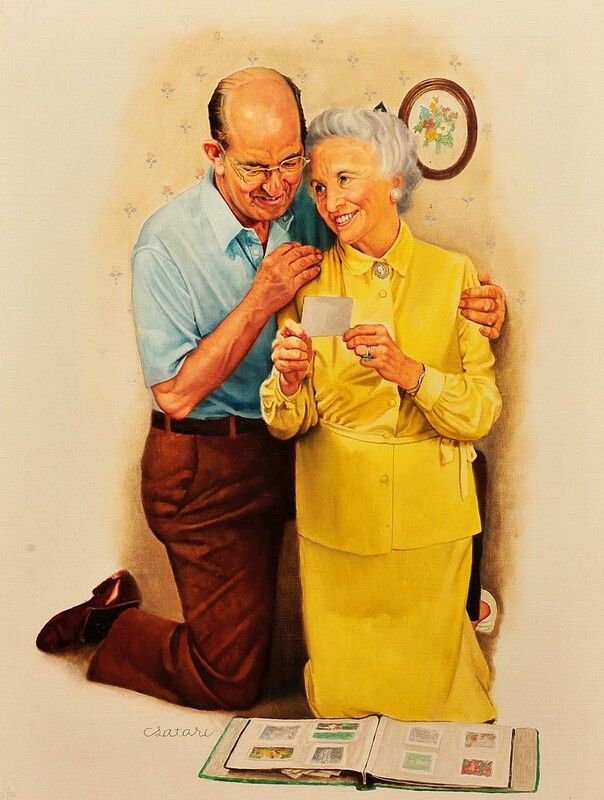 As a boy, Csatari had painstakingly recreated Saturday Evening Post covers that Rockwell had painted. 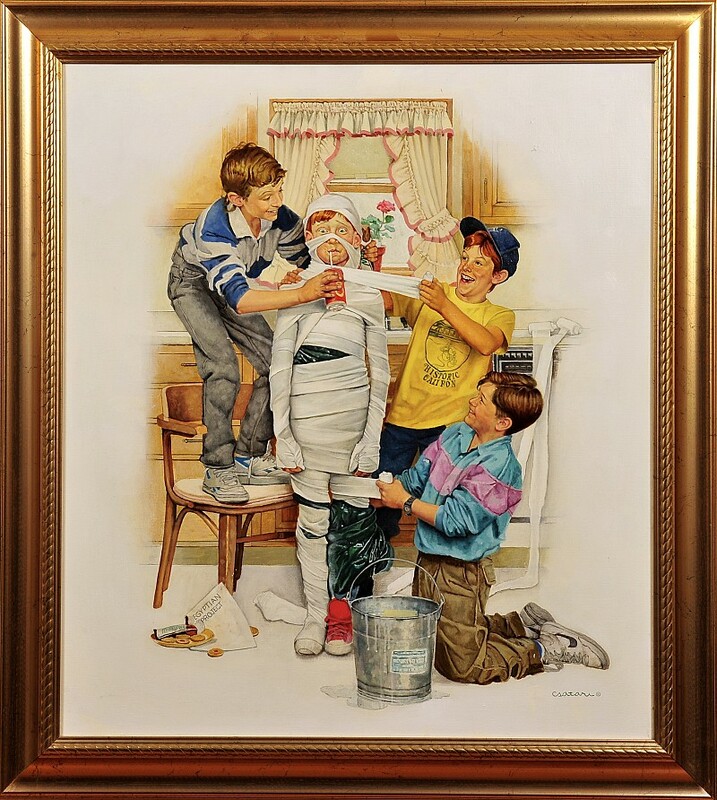 In 1977, shortly before Rockwell died, Csatari was commissioned as the official artist of the Boy Scouts of America (BSA) and was asked to follow in the tradition of his friend Norman Rockwell.